Natural Paua Shell - Barn Owl Necklace - Tide Jewellery. Natural Paua Shell - Barn Owl Necklace. Beautiful piece by Tide Jewellery. 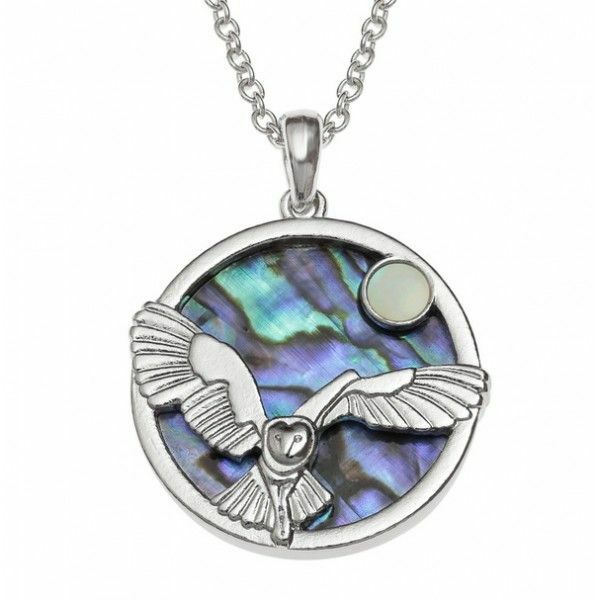 Inlaid Paua and Mother of Pearl shell our Barn Owl & Moon pendant has polished natural Paua shell on the reverse side. Complete with a 18" trace chain. Flying Owl inlaid design with a 35mm drop. 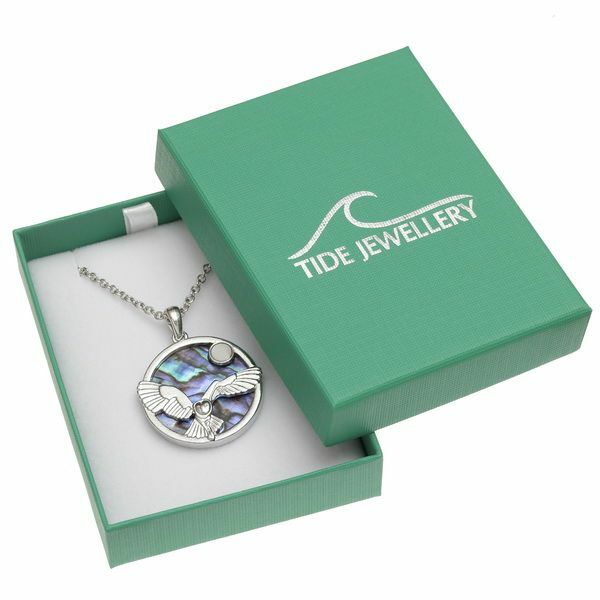 Free Tide jewellery presentation box so great as a gift or keepsake. Owls live within the darkness, which includes magic, mystery, and ancient knowledge. Related to the night is the moon, which owls are also connected to. They are a symbol of the feminine and fertility, with the moon's cycles of renewal. Even the mythology relates owls to this wisdom and femininity. 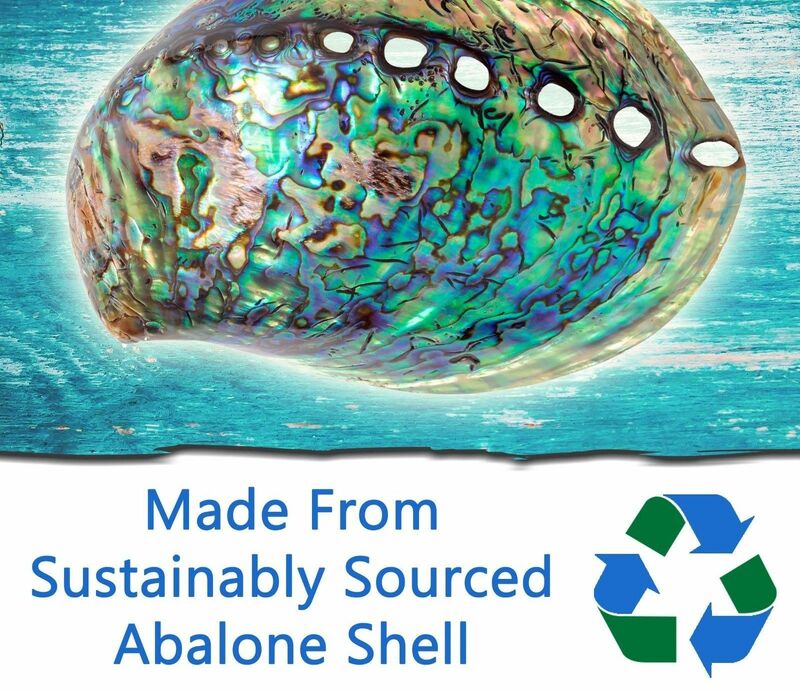 Abalone shell has long been used in traditional arts and crafts due to the stunning beauty of its iridescent colouring. In holistic medicine Abalone shell is a very calming shell, said to enhance feelings of peace, compassion & love. 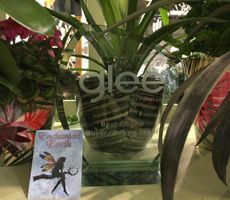 Clean occasionally with a silver polishing cloth to remove any tarnishing. 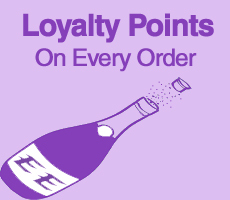 Do not apply chemicals (including moisturisers, perfumes and skin creams) directly onto your jewellery as they may promote tarnishing over time. The Natural swirls of the New Zealand Abalone Paua shell creates individual patterns making each piece of jewellery totally unique to you. It is often referred to as the sea opal due to it's opalescent blues, rich greens, fiery pink and flashes of purple. 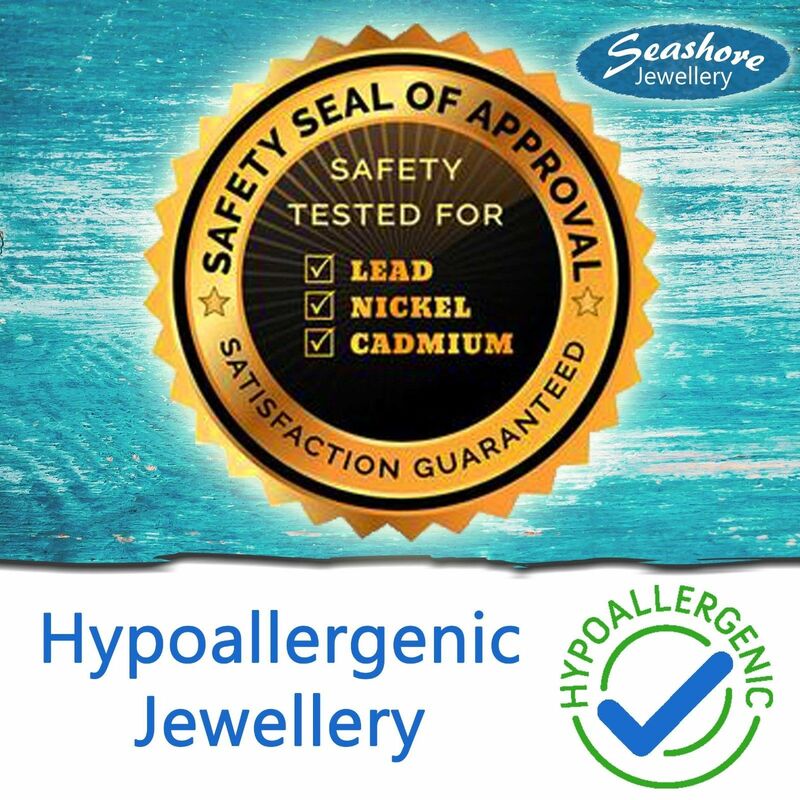 All the jewellery in this range is nickel, cadmium and lead compliant. 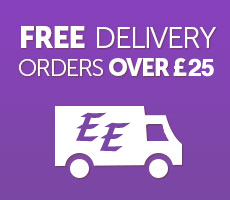 Wonderful detailed jewellery at a fantastic low price!